If you have done any streaming recently you have probably used an AppleTV, a Roku or the smart features on a streaming enabled TV. If you have ever wondered what the other options offer, we will quickly cover the basic advantages and disadvantages of each, so you can find the best streaming device for you! 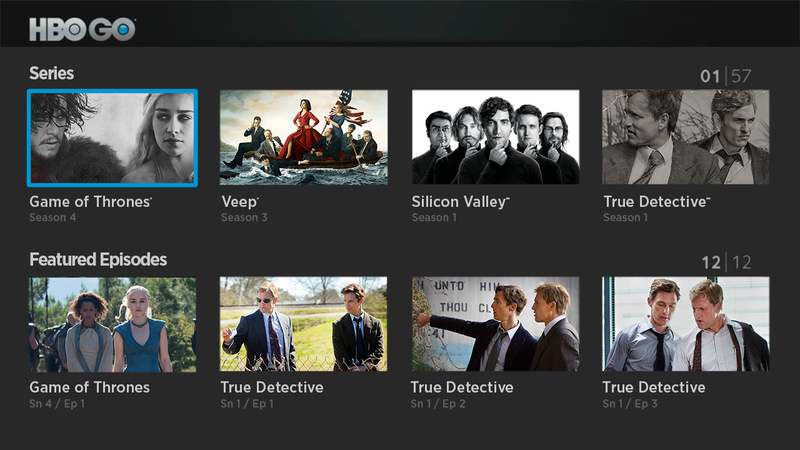 If you are already in the Apple ecosystem the Apple TV offers a lot of advantages as a media streamer. Airplay, or the ability to wirelessly display the contents of your iPhone, iPad or iMac is chief among them. For a small business owner on a limited budget an Apple TV is an easy way to display information on a large screen for impromptu business meetings or huddle groups. While not a commercial solution, it does work well for an investment of around $150. Another advantage of the Apple TV is the ability to link to your existing Apple accounts to the Apple TV. Purchase movies, music, etc. and easily have them available across your Apple devices. While a subjective preference, we find the user interface of the Apple TV 4th generation to be simply stunning. Netflix menus look beautiful, shopping for movies is easy, and the aerial screensaver that Apple includes are simply stunning. In my home I have the screensaver automatically playing in the background when listening to music via my ELAN automation system. Maybe the biggest advantage to the Roku is the largest weakness of the Apple TV. 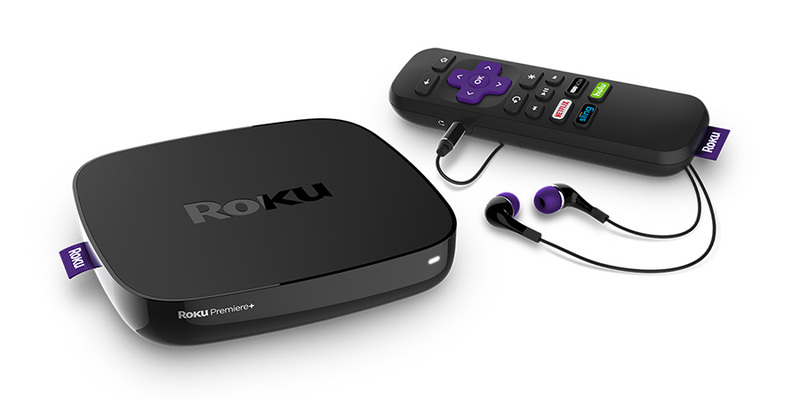 Roku is the most agnostic of the media streaming options that we are comparing here. 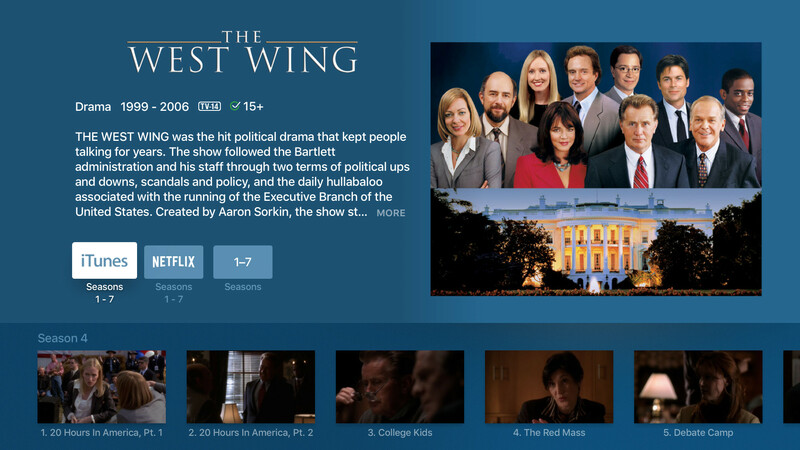 Unlike Apple, Roku works with just about every streaming service out there. If you are a cord cutter looking for a ton of entertainment options Roku is probably your best bet among this bunch. Another advantage offered by the Roku is 4K support. While the picture on an Apple TV looks magnificent, it isn’t a 4K image. Arguments can be made about how big of an advantage 4K is for streaming media, but at least with the Roku you can find our for yourself. A final advantage of the Roku is the cost. Compared to the Apple TV 4th generation Roku offers premium models for roughly half the price. Even the most expensive Roku is roughly $30 cheaper than the ATV 4. For what they provide both are reasonably priced, but comparing head to head the price of the Roku is lower. Our experience with the advanced functions of Smart TVs has been fairly negative. Today just about every quality television is a Smart TV. It is understandably tempting to use those features you have already paid for in lieu of purchasing a Roku or Apple TV. Unfortunately the implementation of Smart TV features are hit and miss at best. For one, Apple and Roku have created beautiful, functional and fast interfaces. 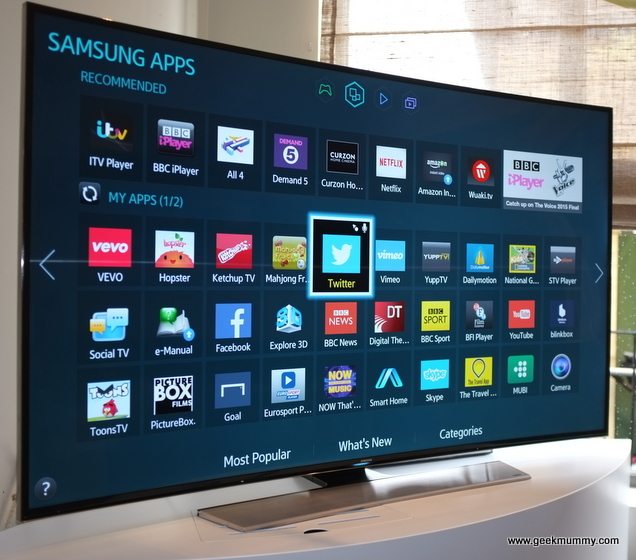 Most Smart TV interfaces simply aren’t as slick as their dedicated media streaming competitors. That also applies to blu-ray players and other devices in which the smart functionality is a secondary feature. Another downside, particularly for clients with surround sound, is that Smart TVs work best when the internal speakers are used. For our clients it is rare that we use the speakers built into the TV, and often making the audio work costs more than simply adding an Apple TV or a Roku. In many cases the smart TV won't output the higher quality audio signals that the Roku and Apple TV will. The advantages of the Smart TV are pretty obvious. One, you already own the equipment if you have a Smart TV, nothing else is needed. Additionally it is one less remote that you would need to have sitting around. This issue could be easily solved with a universal remote, but for a budget system it may be worth considering. For our Dallas smart home clients, the Apple TV is typically the preferred solution. Many are already Apple users, and the Apple TV allows them an interface that feels very natural to use. Add in the fantastic aerial screensaver and AirPlay built right in, and the most expensive streamer actually feels like a good value. The Roku is certainly the better bargain, and also the better choice for a cord-cutter. At $60 (at time of publishing) for the Premiere + it is the cheapest way to get a premium streaming experience.